I am a passionate marine ecologist that studies ecosystem-scale processes in intertidal ecosystems across the world. As postdoctoral researcher I am based at the University of Groningen – Conservation Ecology Group (The Netherland). 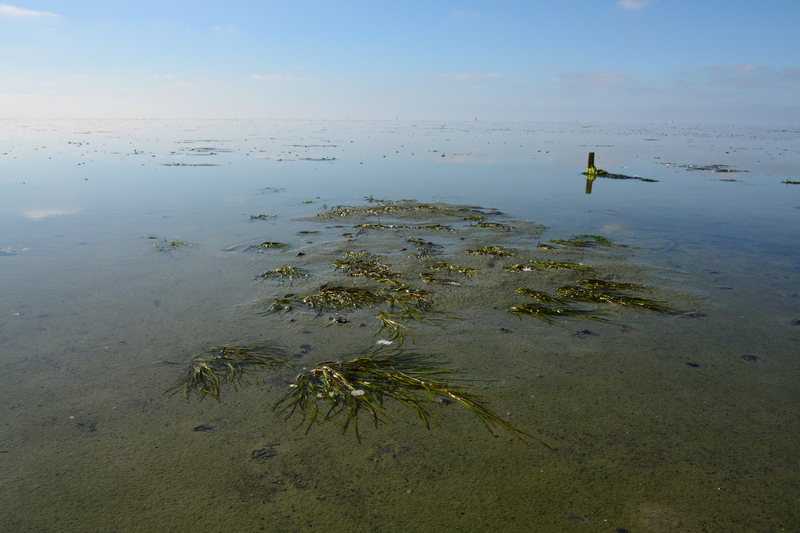 My research mainly focuses on the Wadden Sea, where I study long-distance interactions between mudflats and islands, biogeomorphological processes, focusing on the lower trophic levels – especially seagrasses. Although my research is discovery-driven, I strongly collaborate with managers to contribute to evidence-based coastal conservation. I collaborate with Theunis in mission to communicate science to a broader audience (e.g. 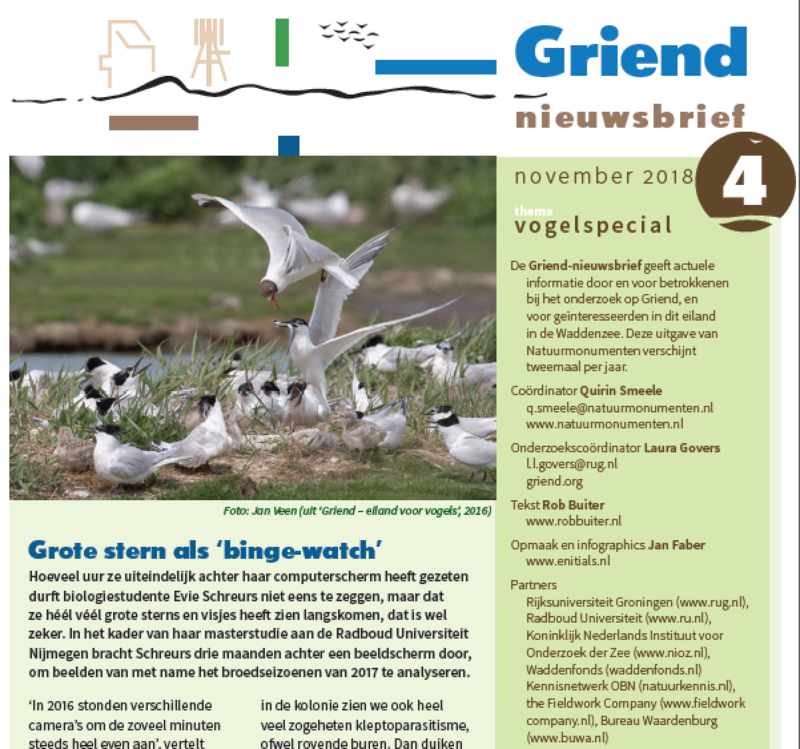 through organizing the scientific artistic seminar “Bird Senses of Places” on art festival Oerol in 2016 see the Science and Art page), and within the Griend project where we study (amongst others) the importance of the tiny island Griend for waders, especially Sanderlings. 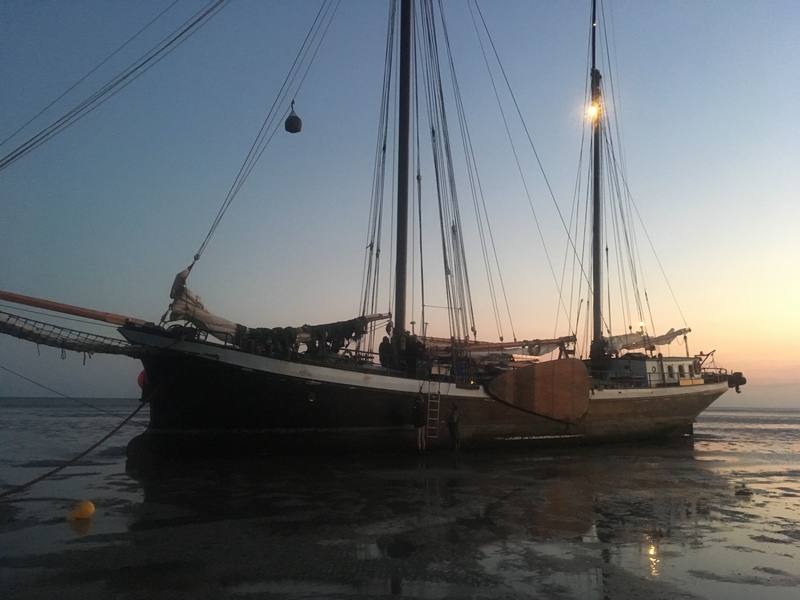 For update about my work in the Wadden Sea, see the Griend blog (in Dutch).